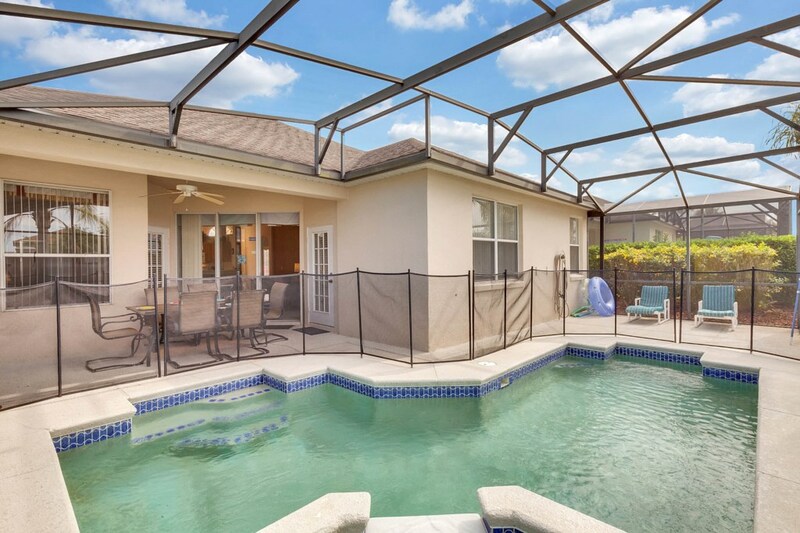 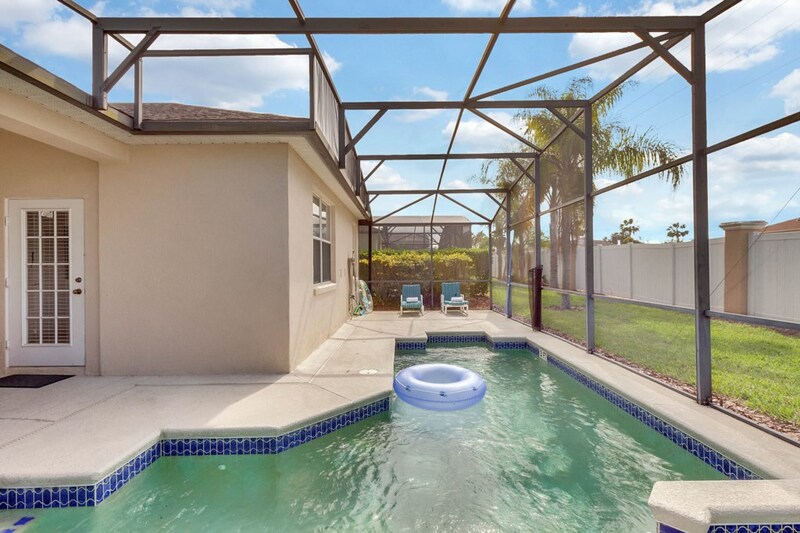 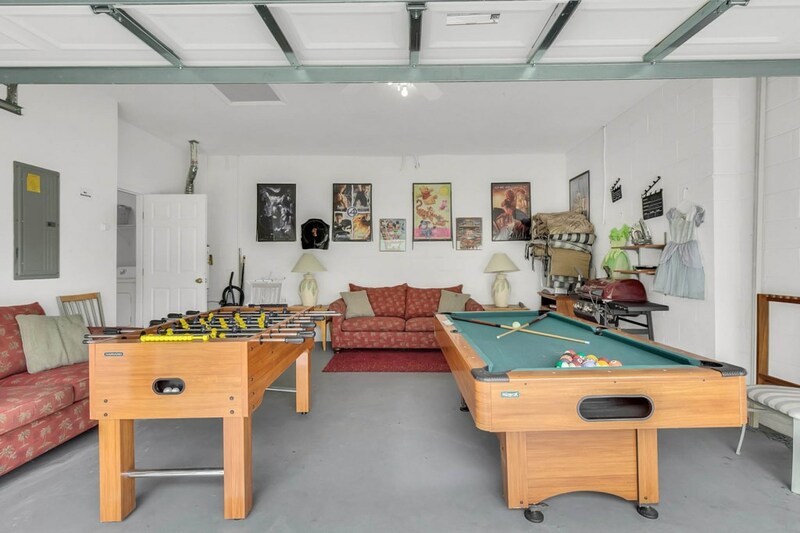 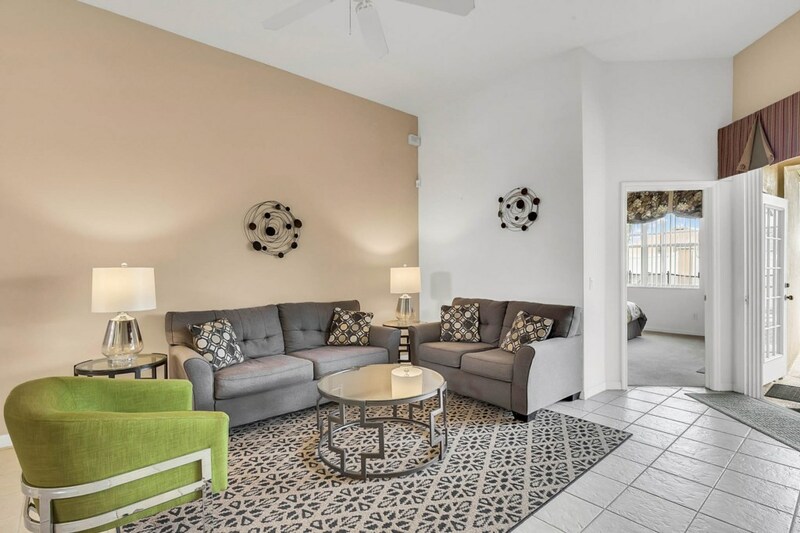 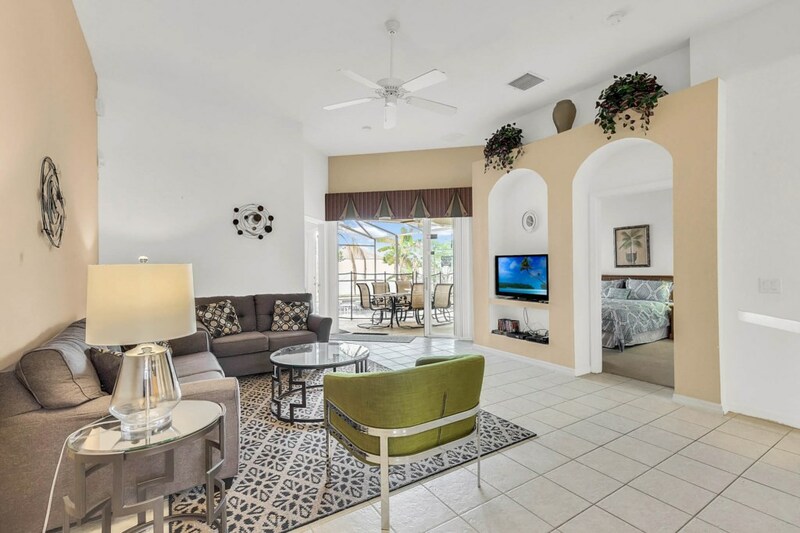 Located in one of the best communities in the Disney area in Davenport, our villa has 4 bedrooms, a game room, a private pool and a spa. 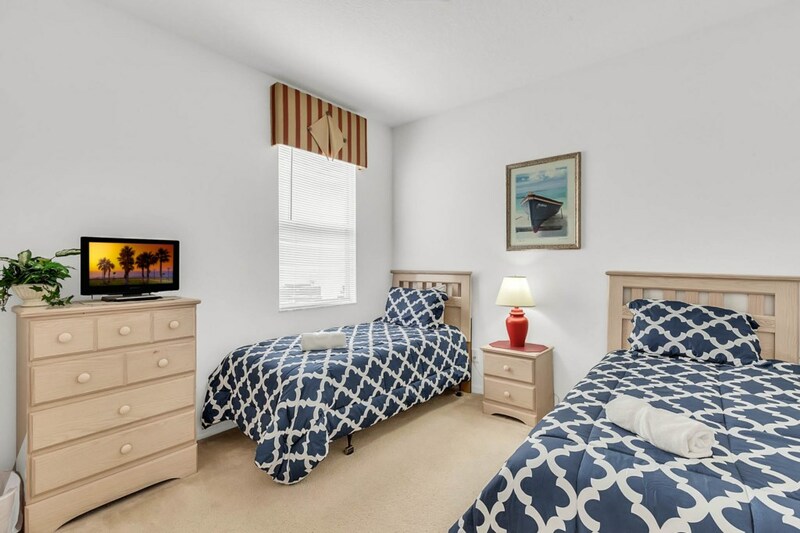 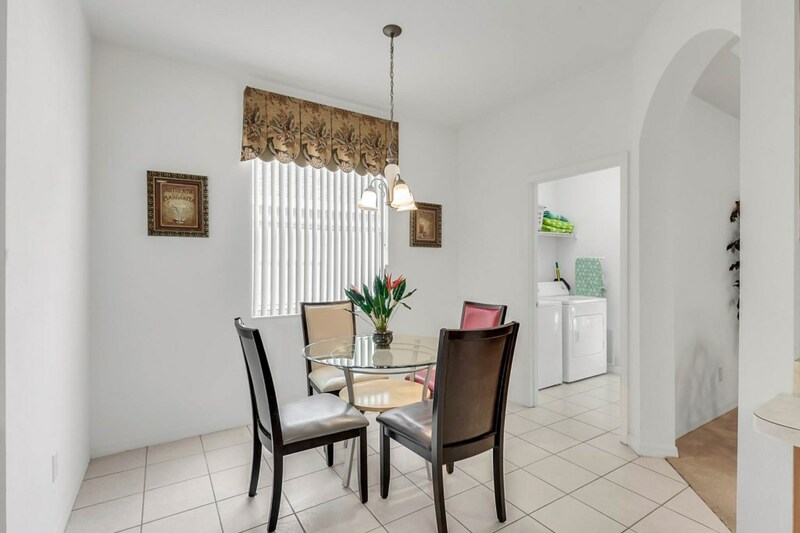 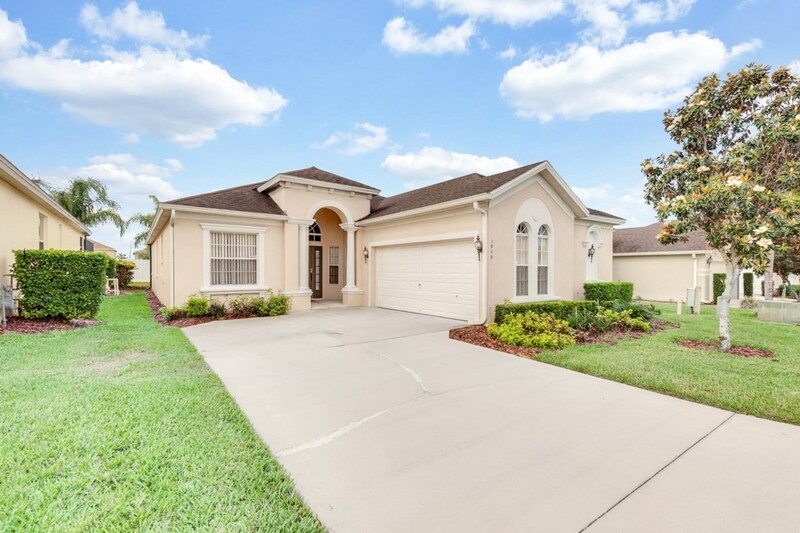 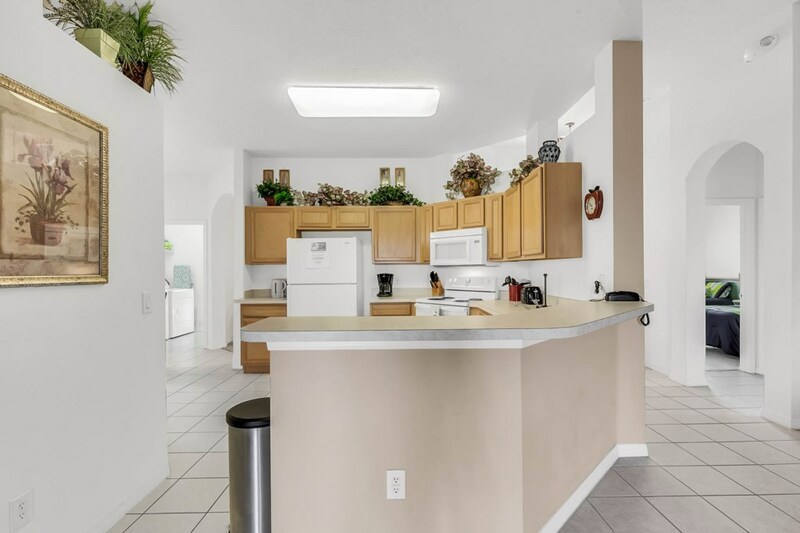 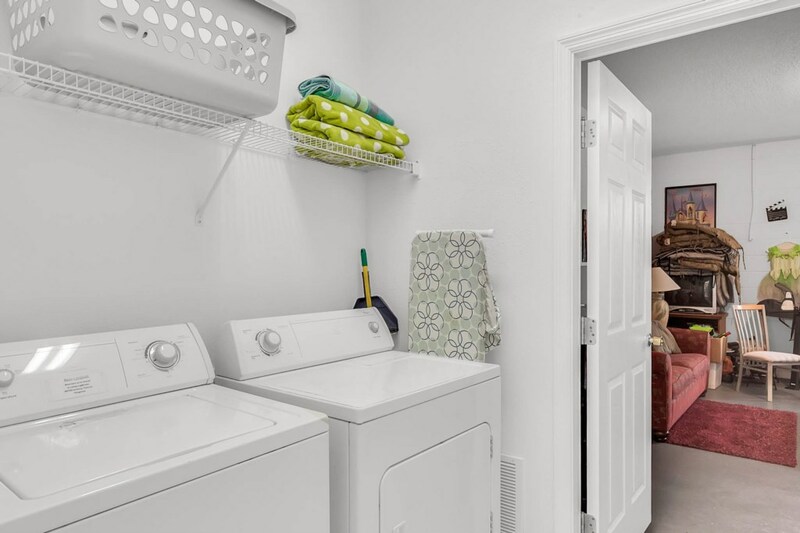 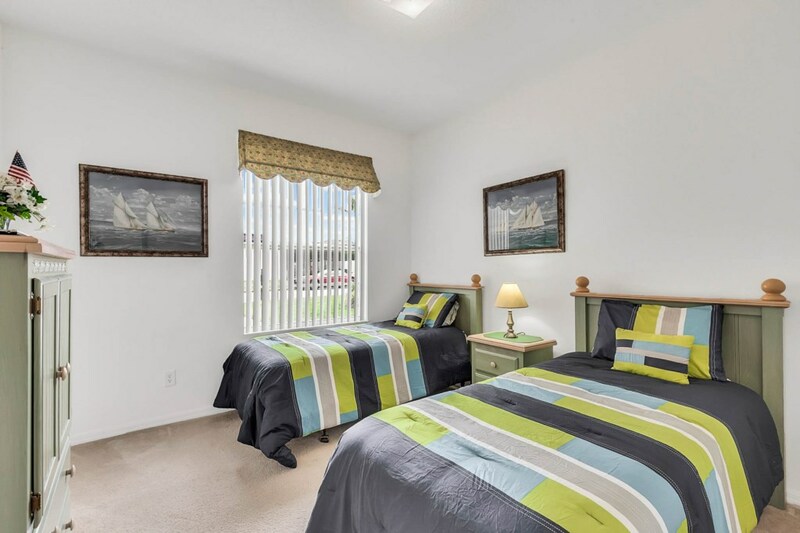 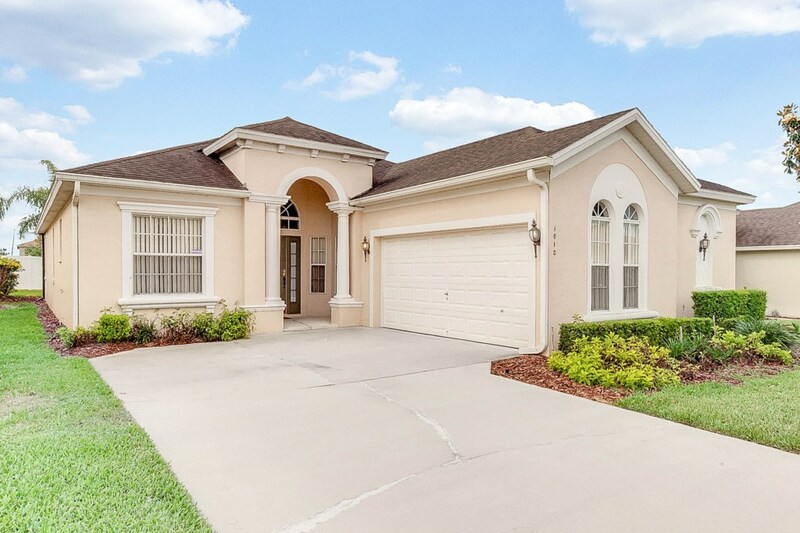 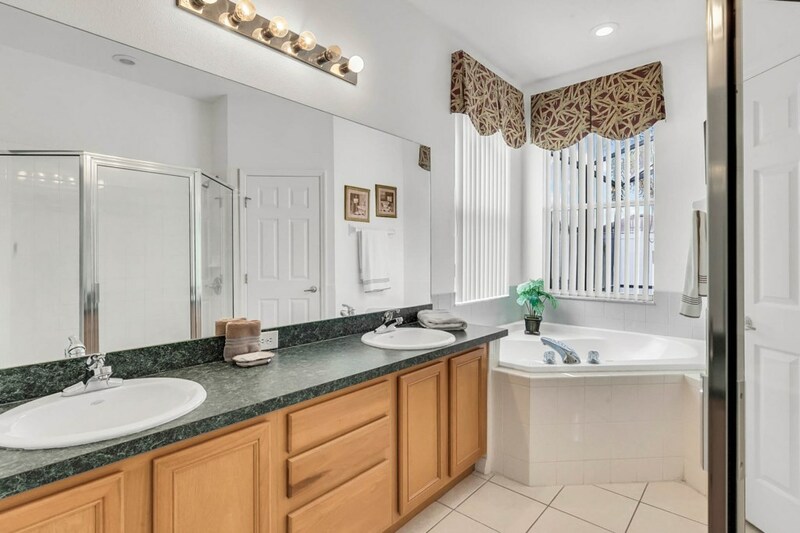 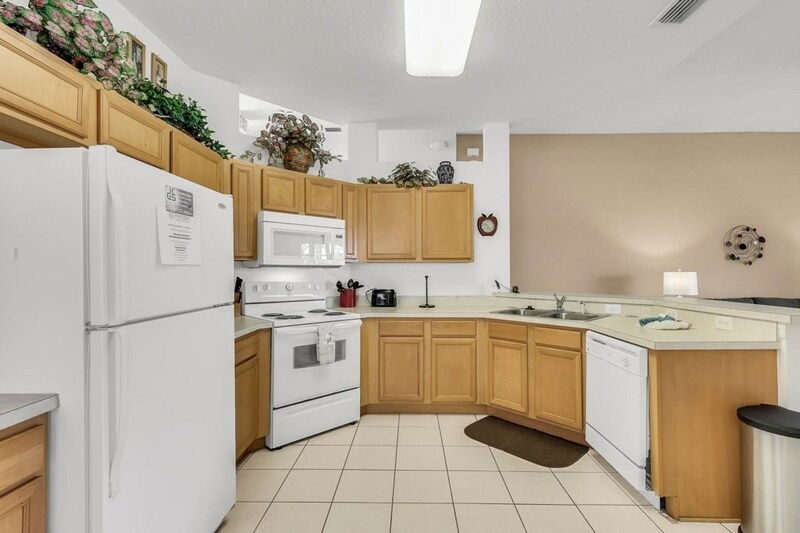 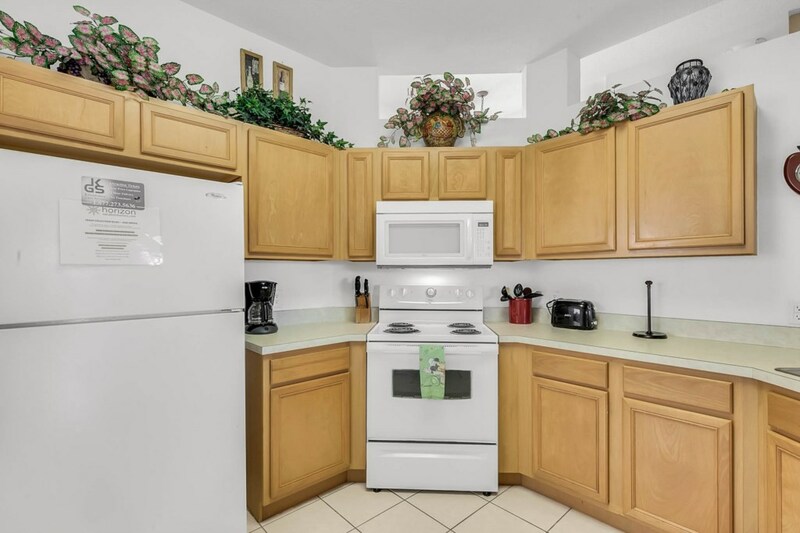 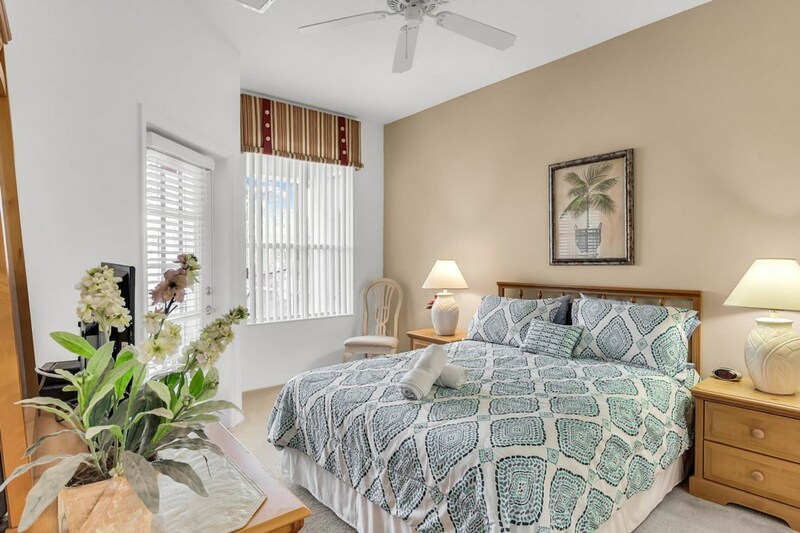 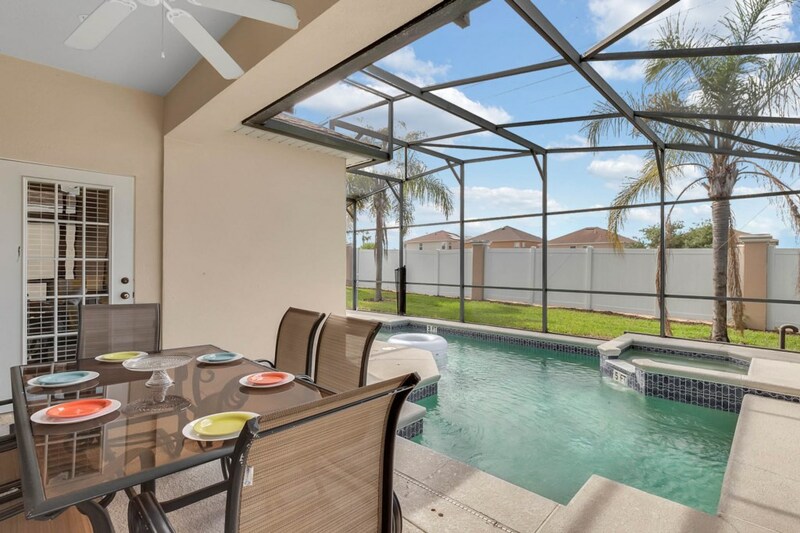 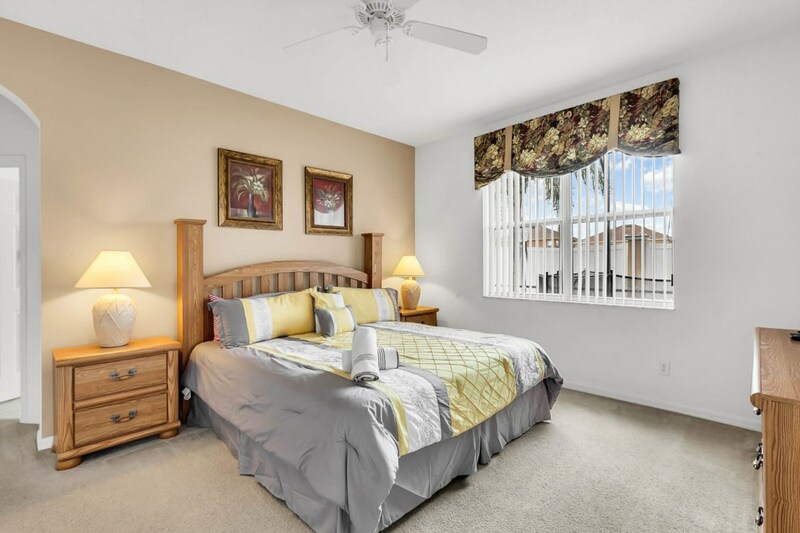 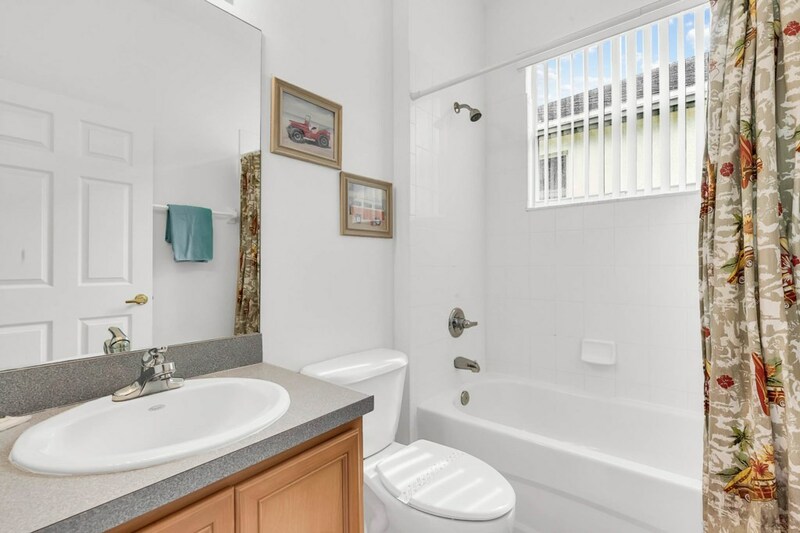 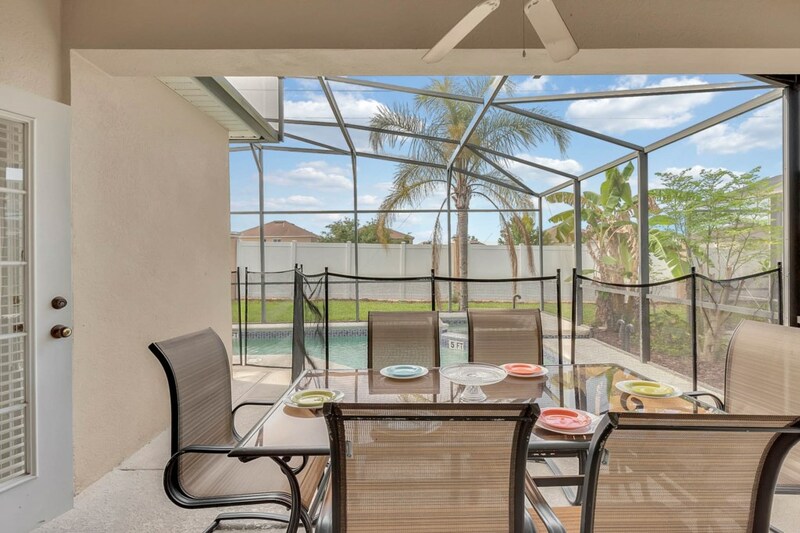 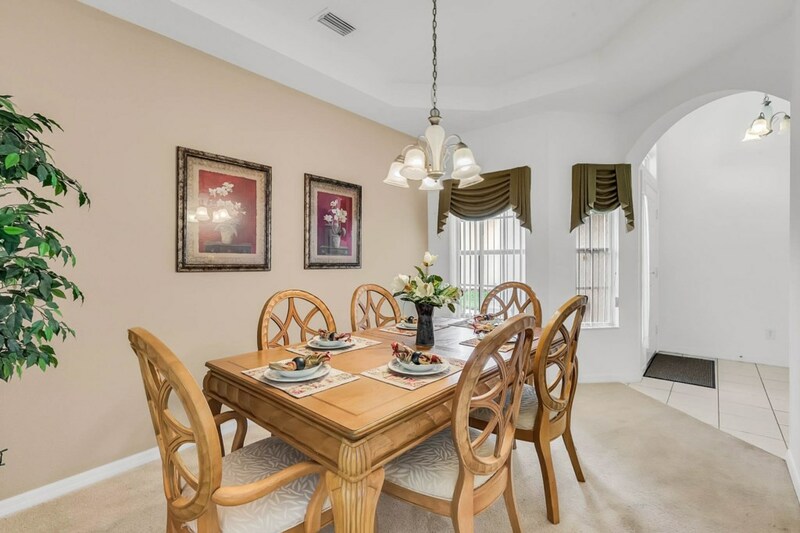 And don't look further, you will love the proximity to all major attractions in the Orlando area (Disneyworld of course, but also Legoland, Universal Studios, the Outlet malls...) but also the quiet feel of Calabay Parc, the subdivision where the villla is located. 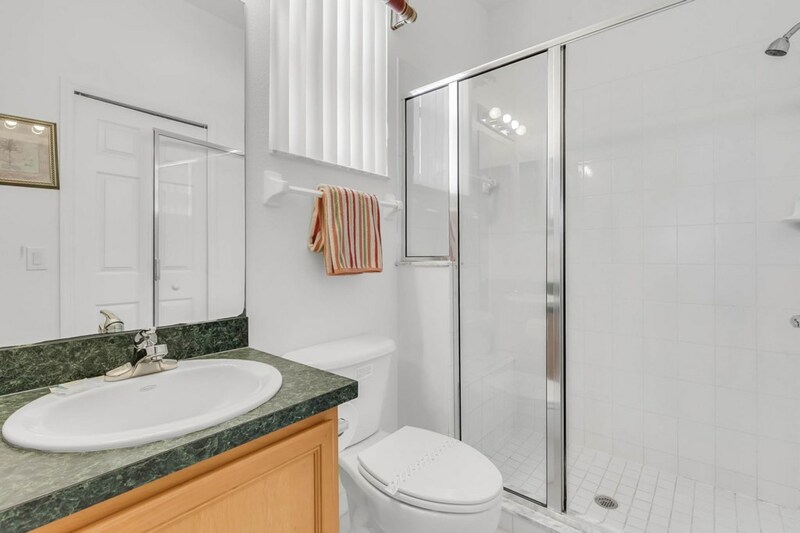 And no rear neighbour. 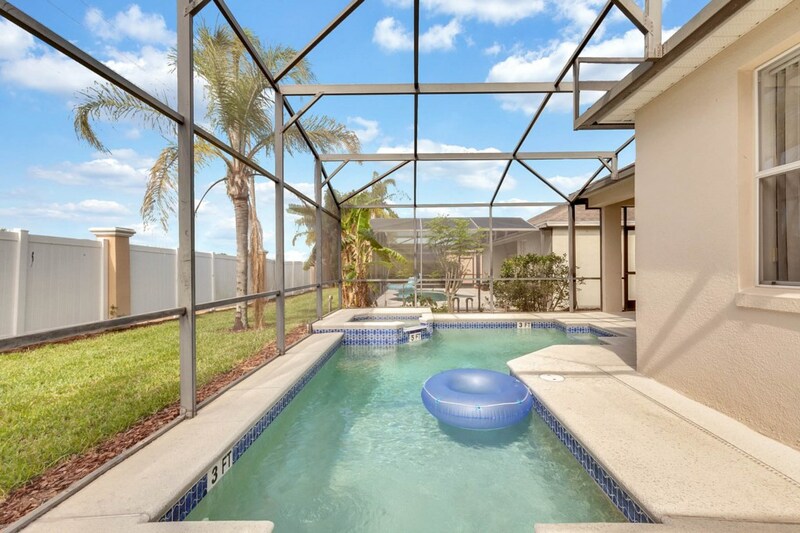 Our pool/spa is completely private.